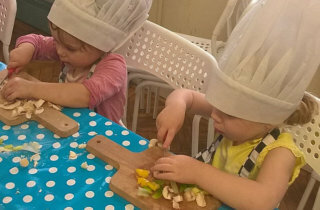 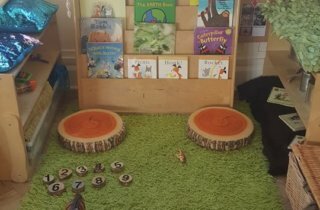 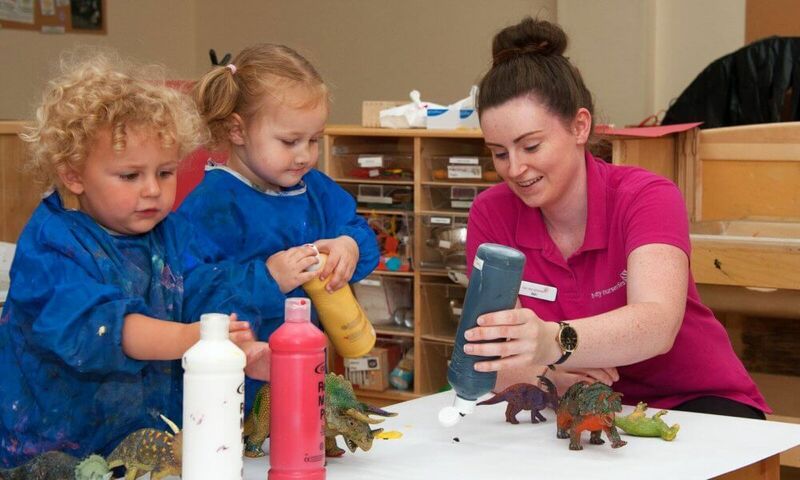 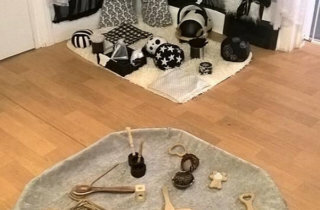 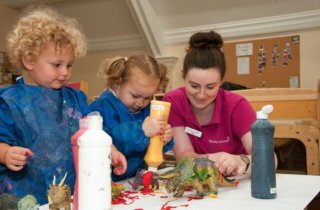 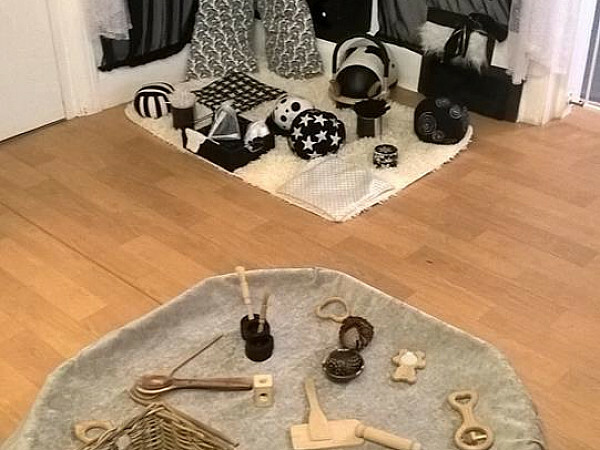 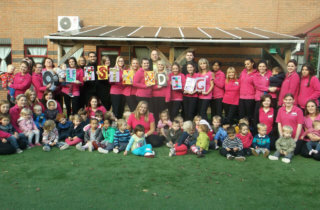 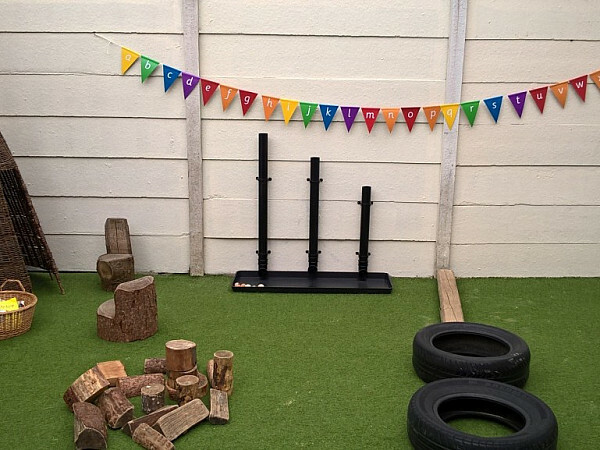 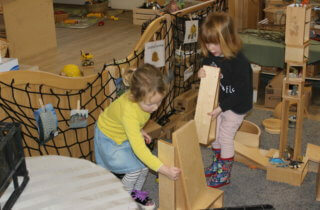 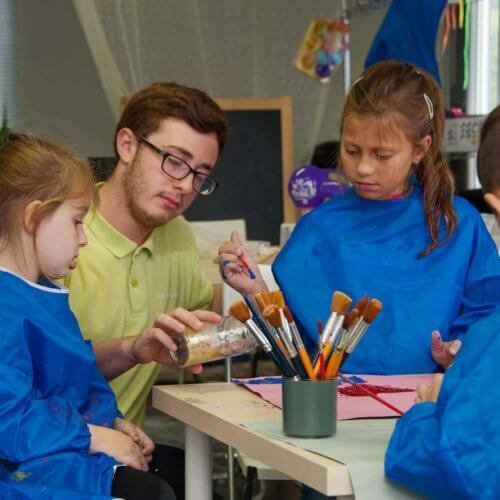 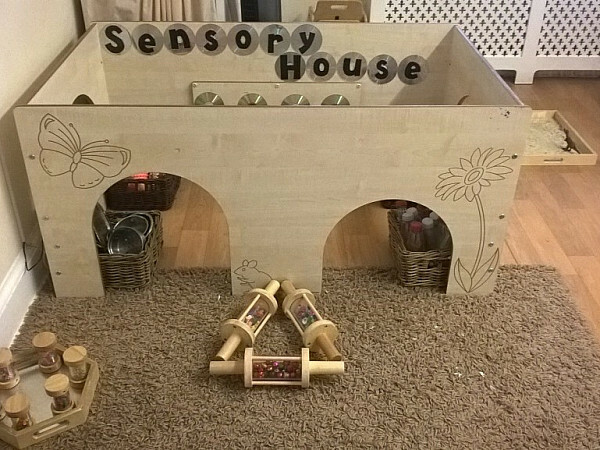 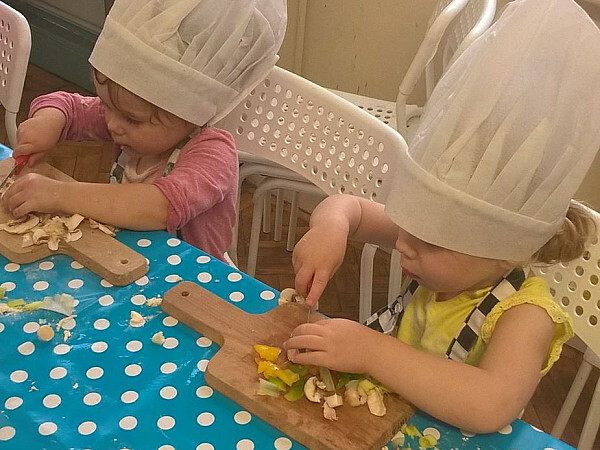 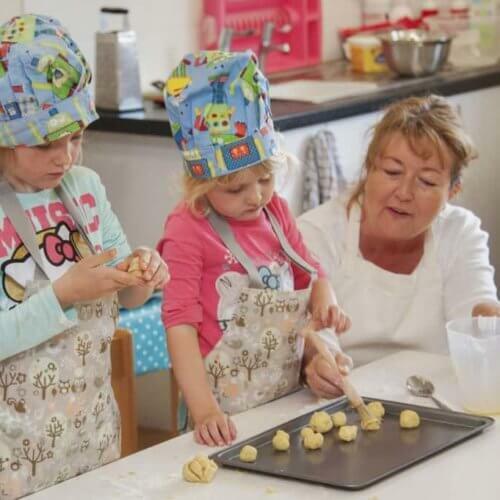 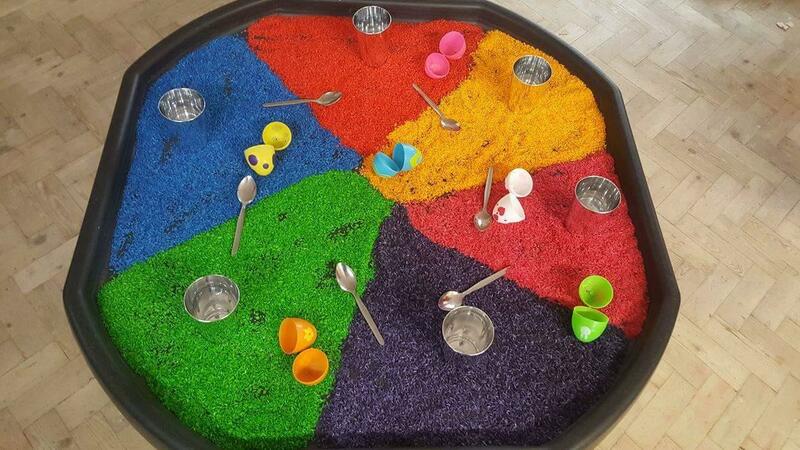 At Tops Day Nurseries Boscombe we believe in active learning, where children are deeply engaged in the process. 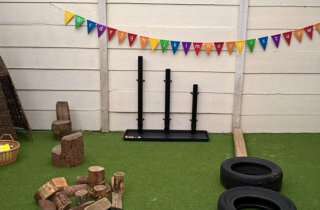 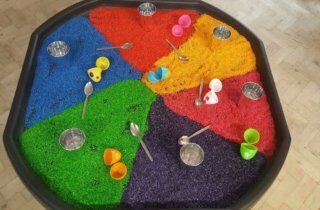 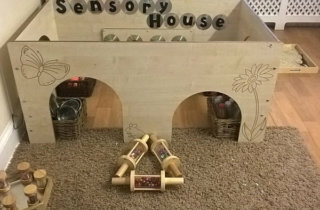 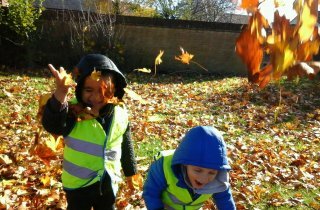 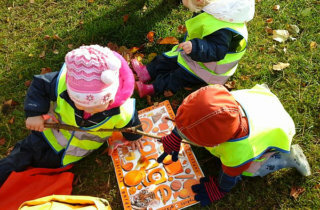 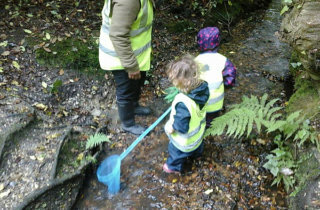 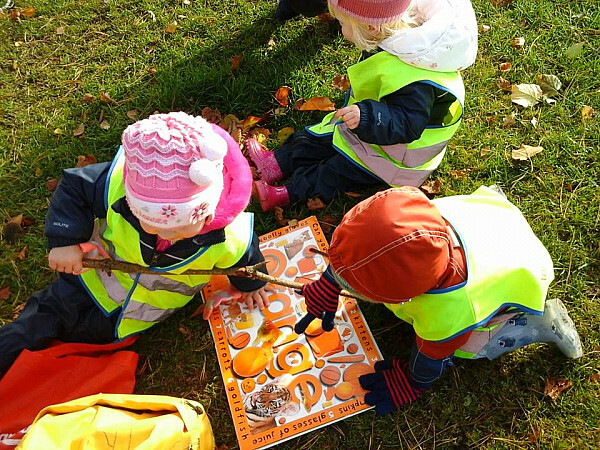 We provide challenging open ended activities, with plenty of opportunities for the children to explore their environments. 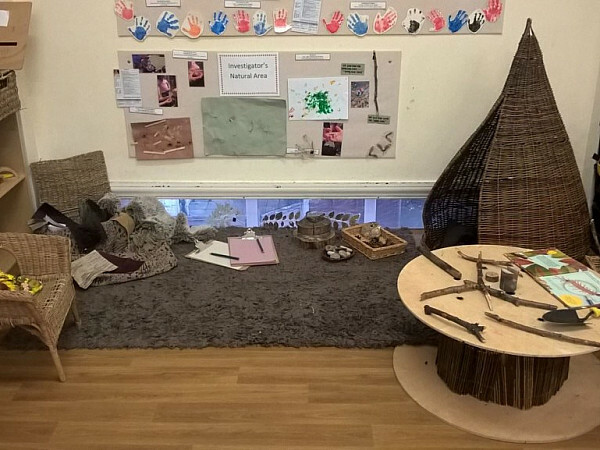 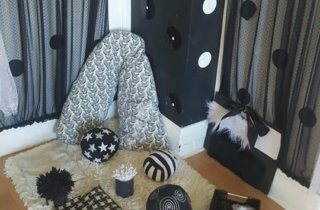 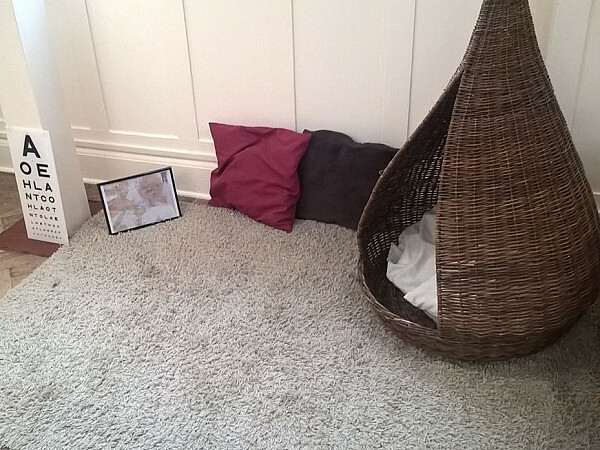 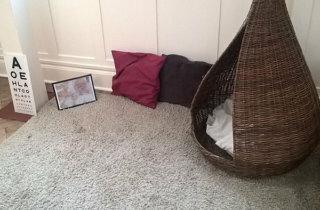 We take pride in creating beautiful, purposeful, learning spaces for the children to enjoy. 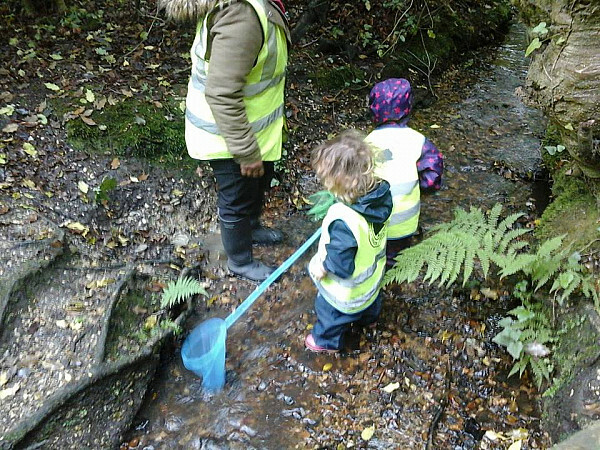 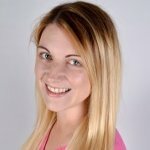 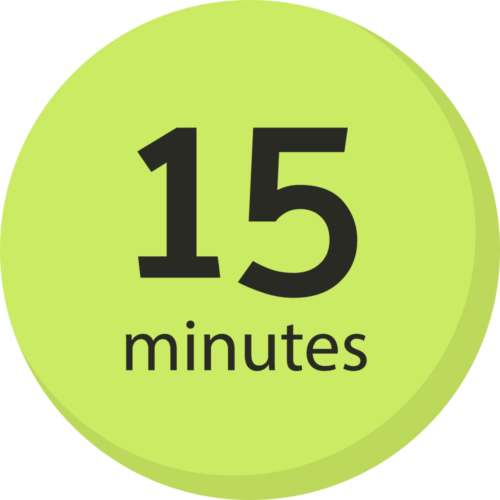 We want to make a difference to the children’s lives, by having fun and allowing them to be curious, we do this by having caring, nurturing, professional staff who encourage and support children in becoming confident, resilient learners.